The government calls peace meetings after every killing, and political parties vow it would be the last. 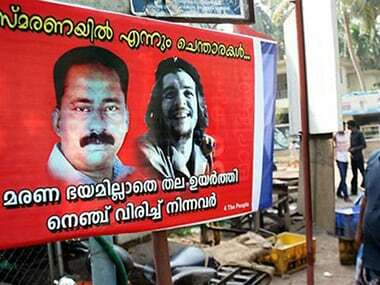 There were many such meetings in Kannur during the 21 months of CPM rule. 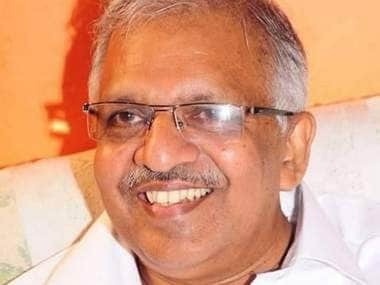 Jayarajan was a high-value target for the BJP in its long-drawn blood feud with the Marxists, and he had suffered near-fatal injuries in the attempt on his life. 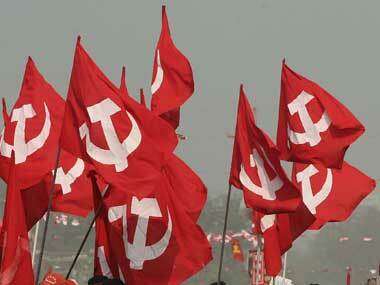 Three CPI-M leaders were recently sentenced to life by a special court. 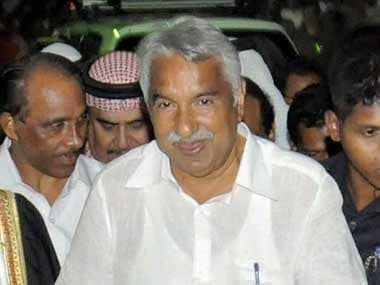 Announcing the government decision during a cabinet briefing, Chief Minister Oommen Chandy requested KK Rema, wife of Chandrasekheran, to call off her fast that entered the fifth day on Friday. 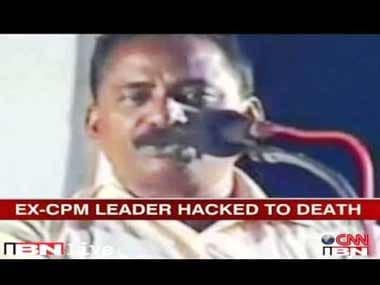 Eleven people, three of them local CPI(M) functionaries, were sentenced to life imprisonment in the sensational TP Chandrasekharan murder case by a special court in Kozhikode, on Tuesday. 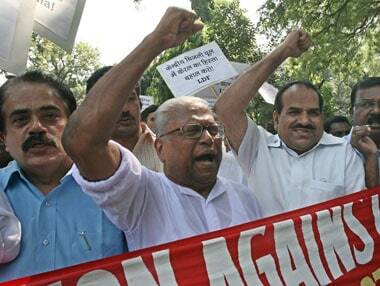 There is certainly an erosion of support to the CPM in the state. The quantum of punishment is expected to be pronounced tomorrow after hearing the defence and prosecution. 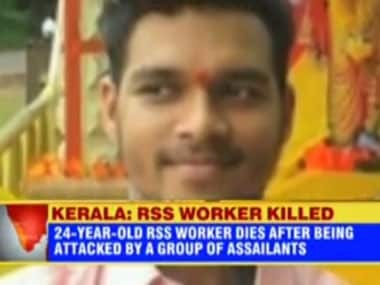 The shocking revelation that the main accused in the sensational TP Chandrasekharan murder case In Kerala were active on Facebook using smartphones from a jail in Kozhikkode has plunged the Congress-led government into a deep law-and-order embarrassment.